This Jamestown collection reclining living room set from RC Willey provides everything you need for comfortable seating. This smoke gray manual reclining sofa and loveseat are covered in Performance Fabric which is durable and easy to clean. They're heavily padded, making it a seat you'll never want to leave. Even better, they include handy stainless steel cupholders so you can sip your favorite beverage while you relax. The Jamestown collection from RC Willey provides everything you need for comfortable seating. This smoke gray manual reclining sofa is covered in Performance Fabric which is durable and easy to clean. It's heavily padded, making it a seat you'll never want to leave. 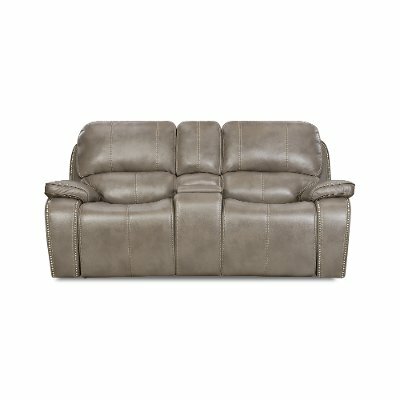 This smoke gray manual reclining loveseat from RC Willey provides everything you need for comfortable seating. The Jamestown collection is covered in Performance Fabric which is durable and easy to clean. It's heavily padded, making it a seat you'll never want to leave. Even better, it includes handy stainless steel cupholders and a power reclining mechanism so you can sip your favorite beverage while you relax. 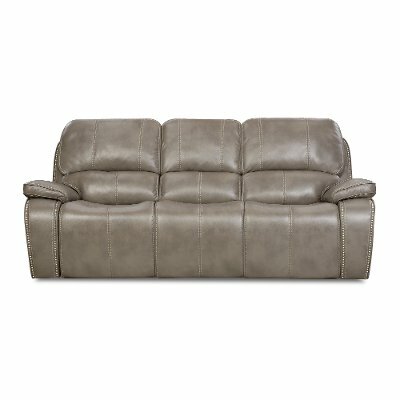 Smoke Gray Manual Reclining Living Room Set - Jamestown is rated 4.8 out of 5 by 5. Rated 5 out of 5 by Livpfeiferadams Amazing quality for an amazing price We are SOO happy with this purchase. They look so nice and are so comfortable. I have 3 kids, & they clean easily. They recline super far and are so nice for Sunday nappin’. Highly suggest this set. Rated 4 out of 5 by Joviland Love the color I had been looking at this sofa and loveseat for several months before finally buying it. It looks so nice in my home. The color is beautiful and I’ve gotten several compliments on it. Sits higher then I remembered in the showroom. I’m 5’4 and my feet are no where’s near the floor so if your tall this will be a nice match. It’s not comfortable to lay across it but the recliners are great and very comfy. I’m happy with the purchase and can now enjoy it for many years to come. Rated 5 out of 5 by JerH Great set and value So far so good. The set looks good and is very comfortable. Very happy with it. Rated 5 out of 5 by Andreasens New Couch We love our couch! Such great quality and so comfy! Rated 5 out of 5 by antLOOPY Great value, quality, and comfort! I had purchased some sofas a couple years ago with an extended warranty. Well to make a long story short... red Kool-aid happened! 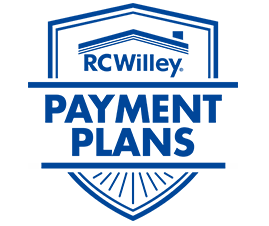 The warranty helped me safe a few hundred dollars on new sofas. Great upgrade and great service. Thank you guys for always taking care of me and my families furnishing needs. Great job guys.